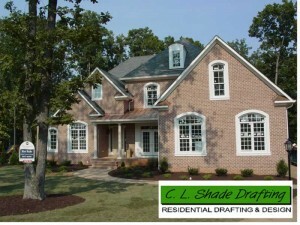 AIM Custom Media, a website design and marketing company based in Glen Allen, Virginia, is pleased to announce the release of the redesigned Residential Drafting and Design website (http://cshadedesign.com) for C. L. Shade Drafting located in Richmond, Virginia (RVA). The new easy-to-use small business website includes a fresh new look as well as a host of improved content management system (CMS) features. Based on open source software, the platform includes a control panel that allows the company to easily update and manage content, add project images, news, and provide their clients with additional online resources in real-time. In addition, live social media feeds such as Twitter and Facebook keep the site current through automation. This cost-effective solution also enhances the company’s ability to engage target markets and showcase custom residential homes as they are being built. 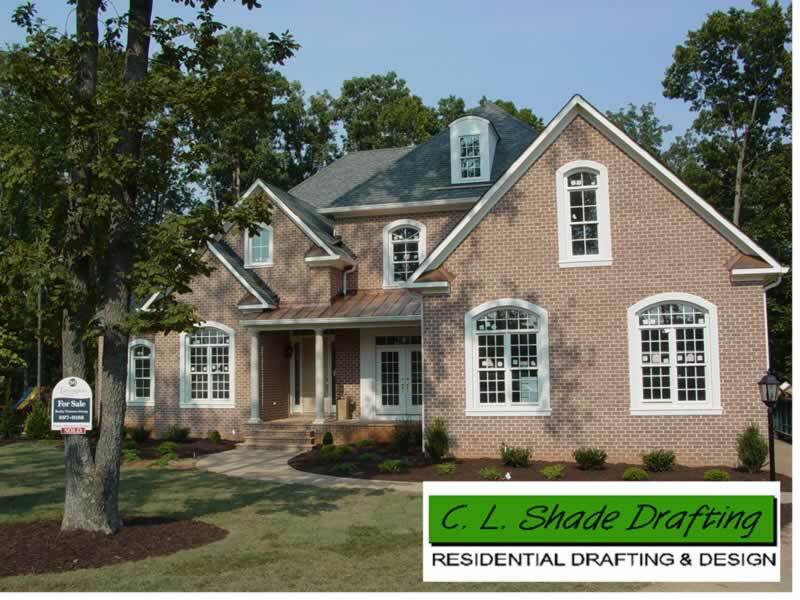 C. L. Shade Drafting creates fully engineered plans for new and existing homeowners, contractors, builders, real estate professionals and architects. 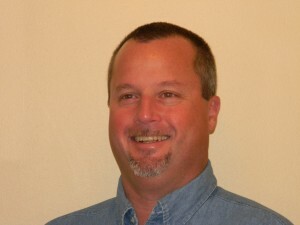 Company owner, Charles Shade, has over thirty years of residential drafting, computer aided design, contracting, and framing construction experience. To learn more, please visit Charles Shade Drafting. 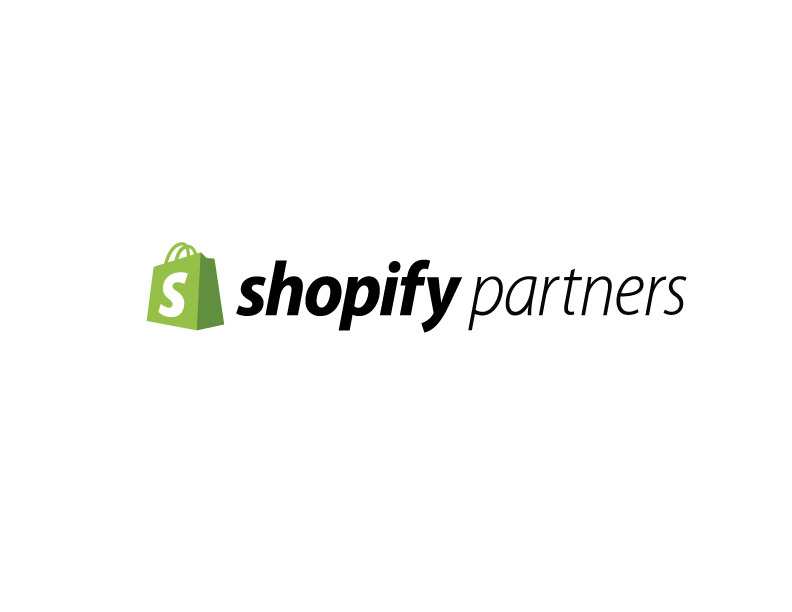 More online prospecting, marketing automation, customer relationships that regularly produce new referrals and higher marketing ROI; does this interest you? Too many business owners are spending their productive time on technical hassles, constant calls (and bills) from website developers, stale and ineffective website content and hearing more stories about the competition’s online success – take control. AIM Custom Media helps business owners implement online marketing “systems” that give you control and lower your costs. Of course, we’ll be glad to discuss your situation and there is no obligation. We are proud to demonstrate our personal service as well as our desire to earn your business for life. Posted in AIM Custom Media news, Marketing, Website Marketing. This art of design and creation is achievable through a qualified and dedicated design team, who specialize purely in residential design and residential drafting services. Nice blog!